FRESH PAINT THROUGHOUT! 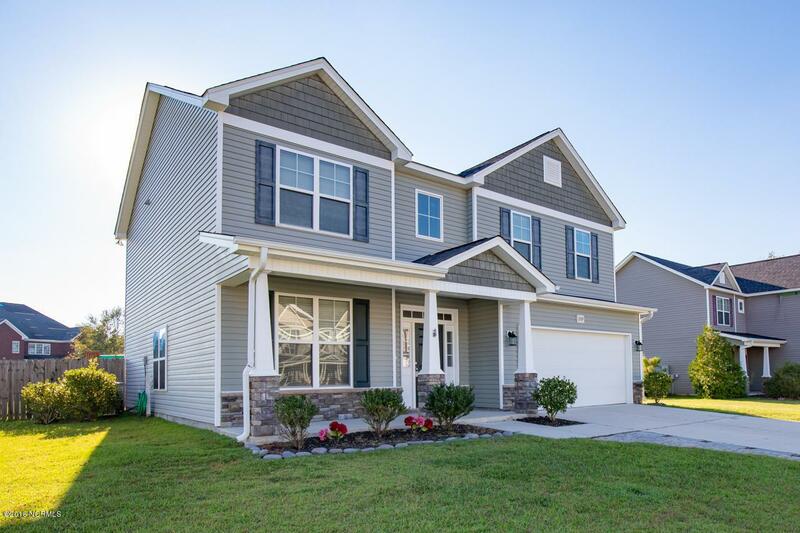 Welcome home to 209 Merin Height Road in the highly desired Carolina Plantations neighborhood! 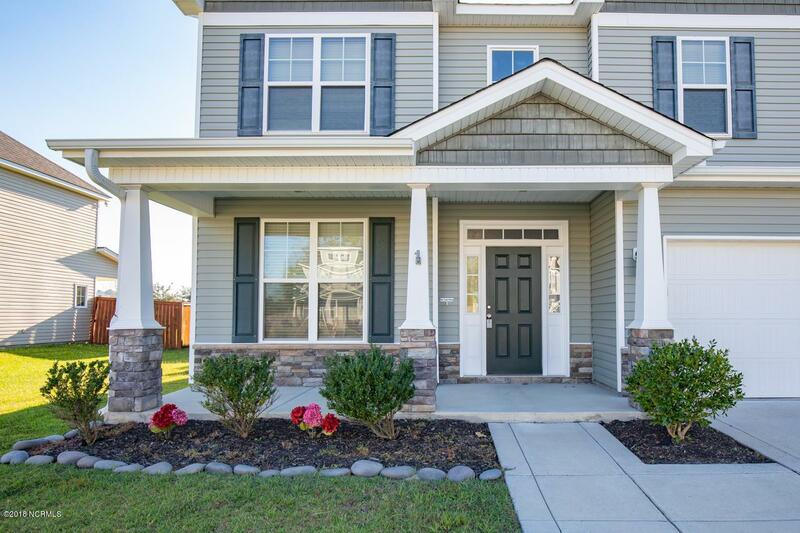 You will love the gorgeous curb appeal, huge privacy fenced back yard and amazing front & back porch! 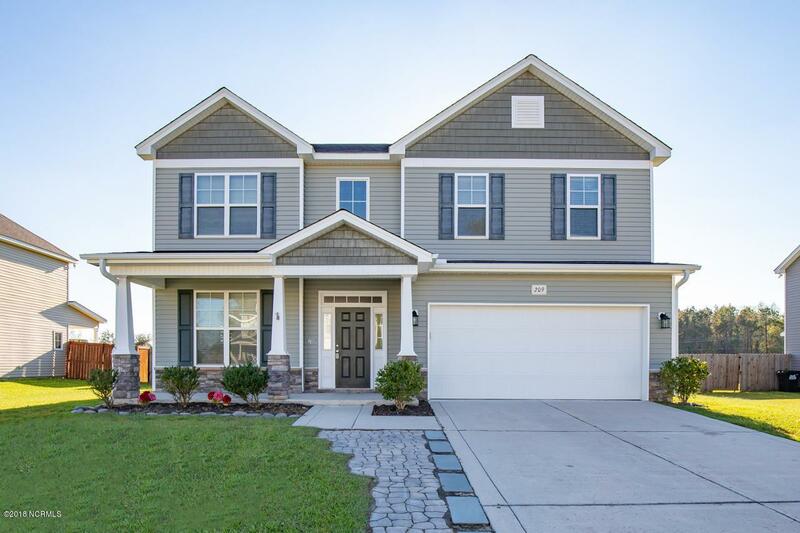 Inside, the two-story foyer welcomes you with a large formal dining area on the left that opens up into the kitchen and living room! The kitchen boasts stainless appliances, tons of cabinet and counter space and is open to the living room! Upstairs you will find all bedrooms and the Master Suite! The Master Suite is enormous and offers a dual vanity, stand up shower & soaking tub along with a large walk-in closet! Move in ready!! 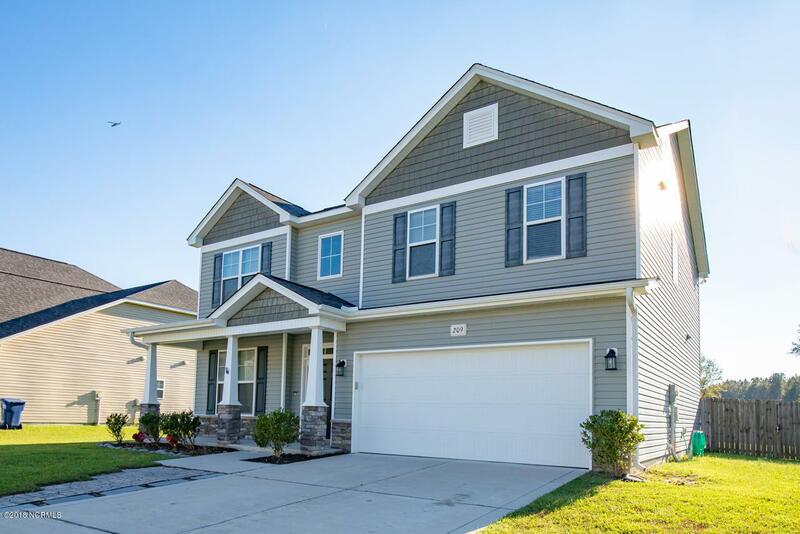 Perfectly positioned for living convenience, just a walk away to Carolina Forest Elementary. NO CITY TAXES! Don't delay - view it today! Listing provided courtesy of Rebecca L Powell of Welcome Home Real Estate.